The Big Acorn Race Giveaway! 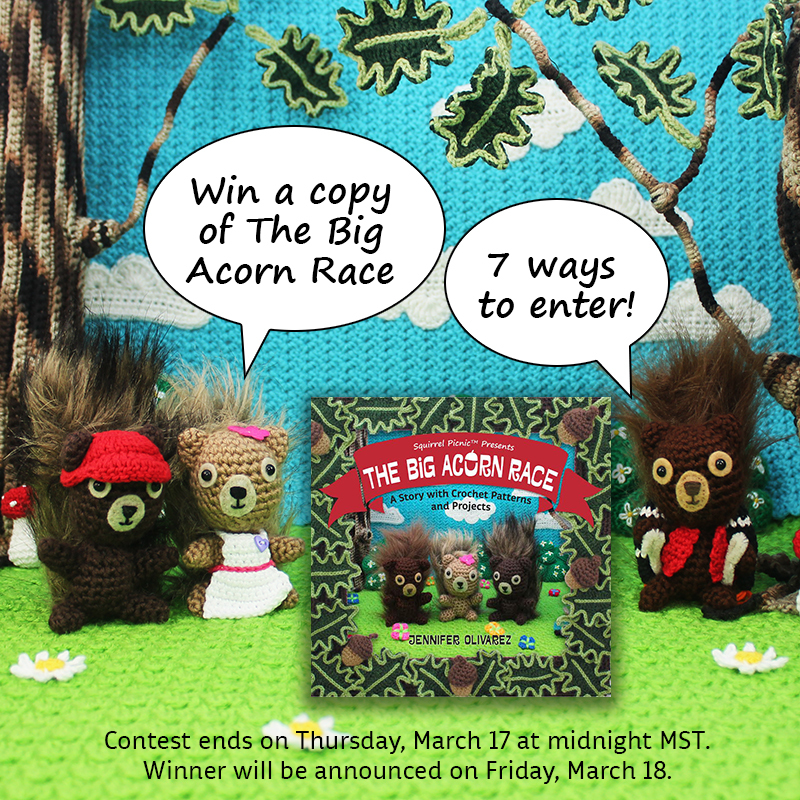 Now’s your chance to win a copy of The Big Acorn Race: A Story with Crochet Patterns and Projects! With just 3 easy hops you can enter to win. Follow this link to enter The Big Acorn Race Giveaway. Provide your name, email address (needed to contact you to redeem your prize), and birthday. Choose from 7 different ways to enter. Complete as many as you like for even more chances to win! Best of luck! I can’t wait to see who wins. 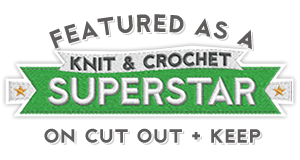 Categories: SQUIRREL PICNIC (the book) | Tags: contest, crochet, giveaway, pattern book, sweepstakes, The Big Acorn Race Giveaway | Permalink. Thanks for entering the contest, Jill! Best of luck!